'Pale ashy colour tinged with purplish rufescence, powdered with thick black irrorations.' 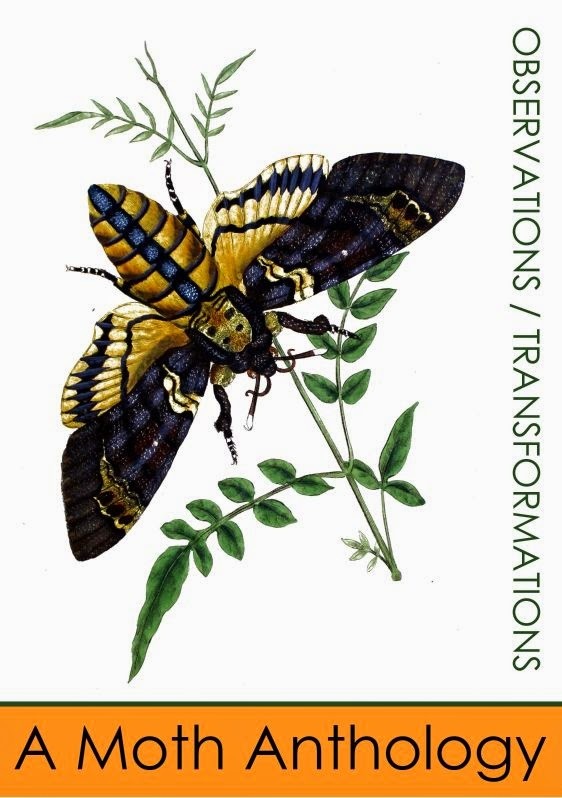 Humphreys and Westwood included the Autumnal Rustic in British Moths and their Transformations (1843) and described the species very carefully. 'Irroration' means 'moistened with dew' or 'bedewed'. In 1843 the moth was recorded as having been seen in Devon but otherwise was considered to be very rare. There were two slightly bedewed Autumnal Rustics in last night's trap, both in perfect condition and quite easy to photograph. The striking markings make it virtually impossible to mistake and just to be certain the pale hindwing can be glimpsed between the closed forewings. The moth is recorded in 2012 as being common throughout the UK, but Yorkshire Moths tells us that it is less frequently seen and rather widespread in the county. The scientific name causes confusion. UK Moths has the binomial as Eugnorisma glareosa with Paradiarsia glareosa as an alternative; Humphreys has Caradrina glareosa. I can find no definition of Eugnorisma; Caradrina is the name of an Albanian river; glareosa means 'gravelly' and Paradiarsia means 'by the side of' - presumably when placed alongside another species for comparison. In the drawing above the pale hindwing can be clearly seen although the ground colour of the wings is much darker than the beautiful specimen at Shandy Hall. Square-spot Rustic, Blood Vein, Flame, Green Carpet, Marbled Carpet, Frosted Orange, Silver Y, Snout, Rosy Rustic, Flounced Rustic, Shuttle-shaped Dart, Straw Dot, Feathered Gothic (more this year than ever before), Svenssons Copper Underwing, Ypsophola scrabella and a million midges made up the rest of the catch. The species count now stands at 435.